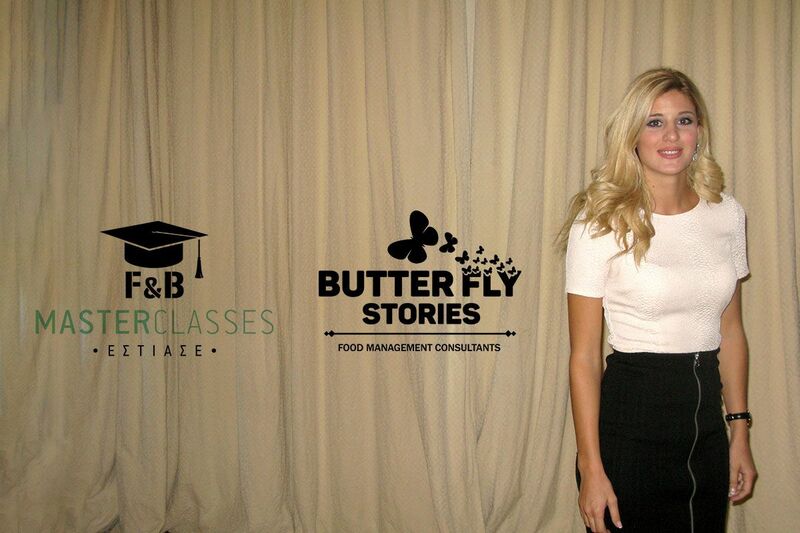 Food management company “Butterfly Stories” was one of five Greek startup companies selected to pitch its innovative business model to an audience of experts during an event held by the Heraklion Chamber of Commerce and Industry on Crete. The event, titled “Greek startuppers with innovative ideas and products-project CrossEUWBA”, aimed to give the opportunity to startuppers to present their business model and to meet with potential investors. “After two years of intense and persistent efforts, the word ‘successful’ makes me feel more dedicated to my goals. 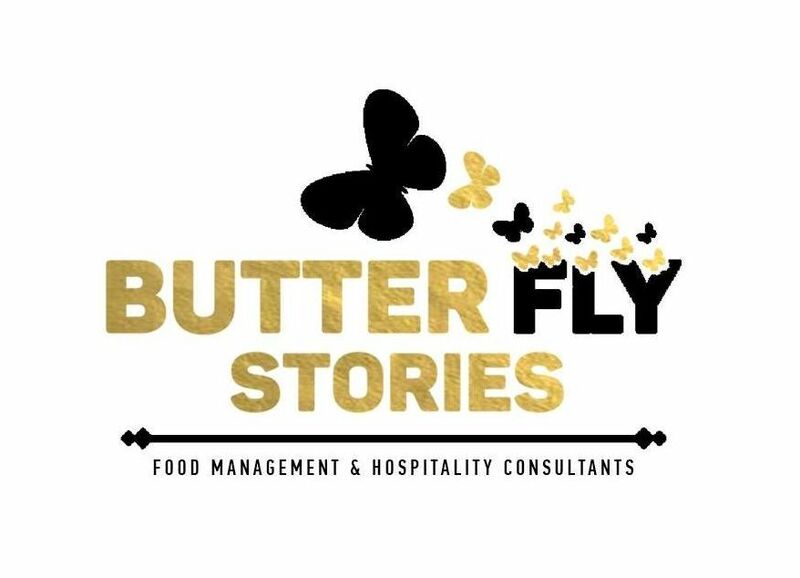 Thank you very much, and be sure that the best is yet to come,” Butterfly Stories CEO Elizabeth Kouta said in an announcement.